Helium Premium App Sync and Backup 1.1.3.3 is an advanced tool that lets you easily backup your apps and data to your SD card or cloud. 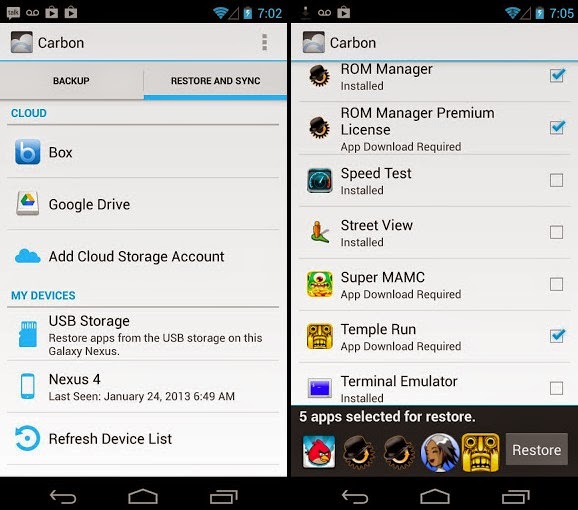 Helium is the missing app sync and backup solution for Android. Helium does NOT require root. 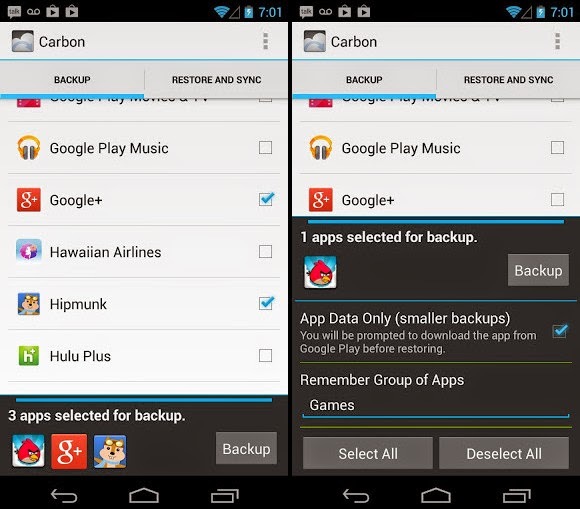 All Android users can use Helium to backup and sync Android applications. With Helium, you can sync app data from your other Android devices-- even if they are not on the same network. Set up backup schedules with Helium, and never lose data again. a) Root user? You're done! 3. Connect Android to computer. 4. Helium on Android should now be enabled. If you find that Helium *does* work on your Motorola Android, please notify me. Note: Some Sony devices have issues with Helium. This includes the Xperia S and Xperia Z. Sony has *disabled* backup on these devices completely. Why do you need so many Permissions?